The letter of intent was signed as far back as the end of 2015 and since that time the parties have been involved in the preparatory phase. The Chinese estimate the total volume of investments in a new plant for basalt fiber insulation materials in $ 18 million. If everything goes as planned, the building works will start next year. A local company was awarded a contract to build this manufacturing facility in the area of 45,500 sqm. This decision was taken to ensure compliance of design documentation and equipment with the regulations of Canadian legislation. 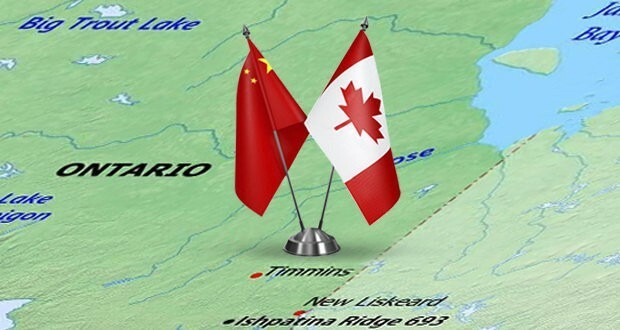 While Chinese investors are giving a look at the Canadian basalt deposits, the Canadian ones are doing their job in the market of the south neighbour country. Thus, this year well-known Mafic Inc. headquartered in Ontario have reported investments of $15 million in their US production facility.